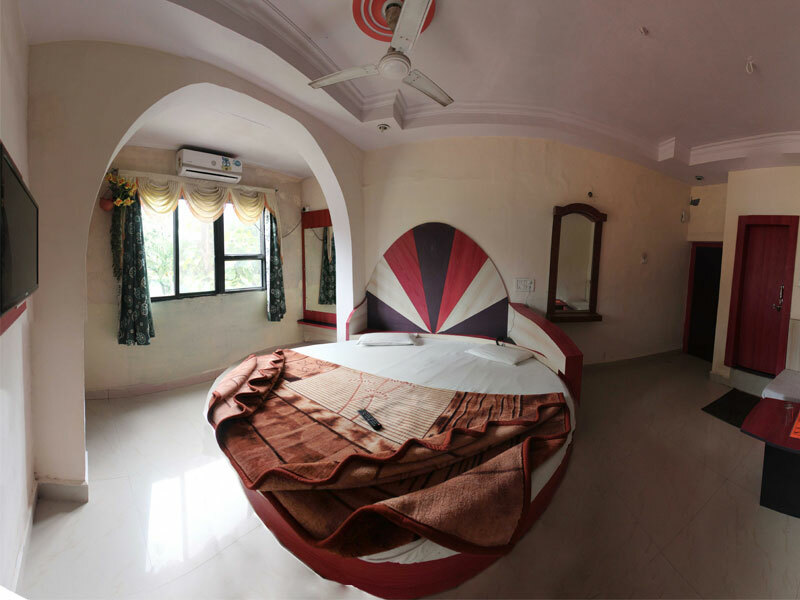 Hotel Meghdoot makes your dreams come true at Pachmarhi. It is only place in town, which offers its guests a peaceful, gentle & lovely family atmosphere. 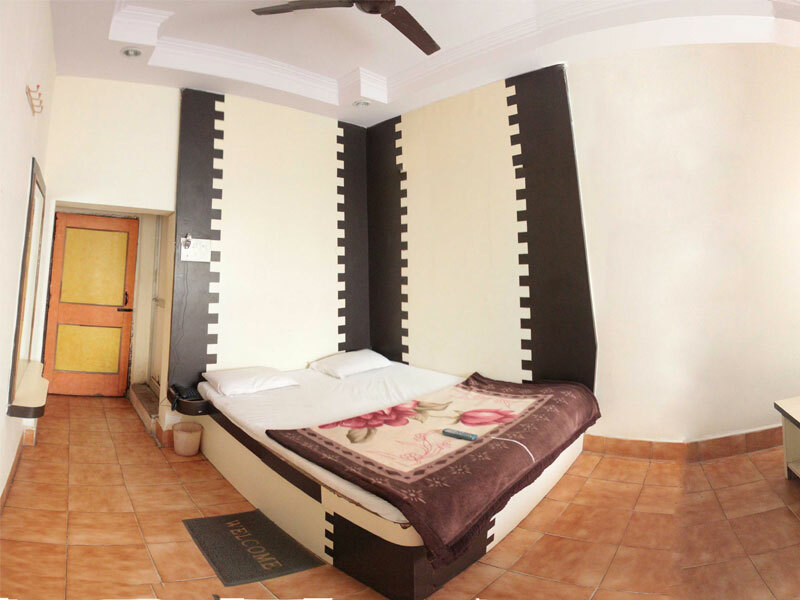 Hotel Meghdoot offers warm, homely, efficient room service. 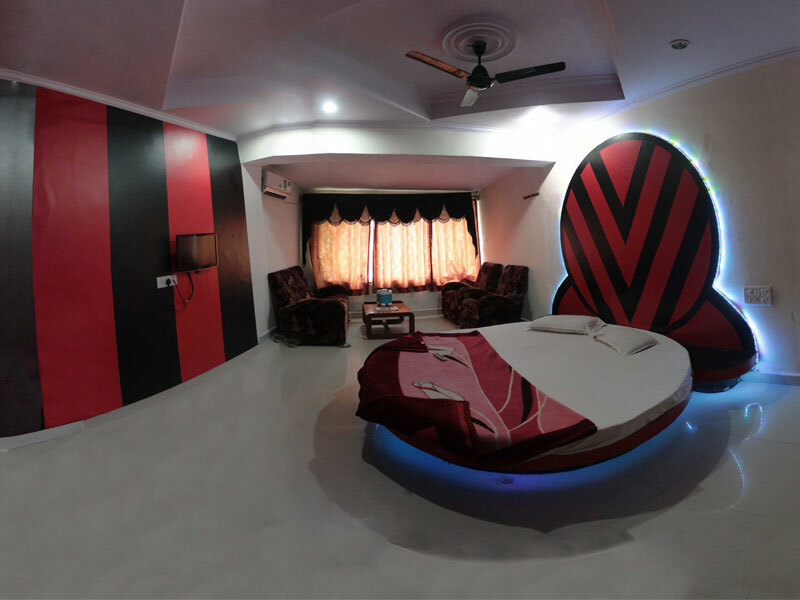 We Offer theme based interiors in all our rooms, to make your stay a memorable experience at Meghdoot. 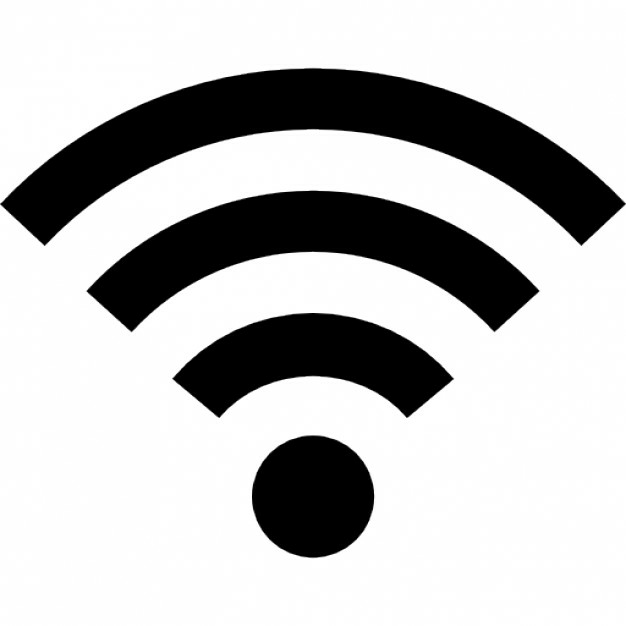 Hotel Meghdoot offering Paid Wi-Fi Access to all Customers. We arrange your trip relaxed, enjoyable & tension-free. Enjoy a well planed Three Day, Adventurous trip Pachmarhi. We take special care in keeping the bathrooms hygienic and clean to make you feel as comfortable as home. 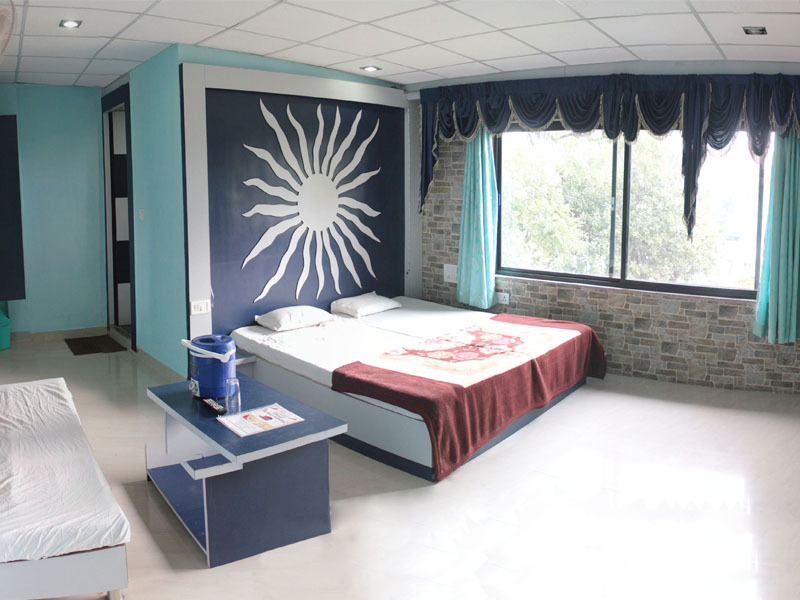 Hotel Meghdoot offers warm, homely, efficient 24X7 room service. We focus on serving only families and couples. We offer a peaceful, gentle & lovely family atmosphere to all our guests. Hot and Cold running Water available for use as per your choice and comfort. We will take care of your laundry so that you focus only on enjoying with your family. We also provide our guest with the facility of "Doctor on call" to deal with unexpected situations. We also provide our guest Paid Parking Facility. One of the oldest yet modern hotel in Pachmarhi, Come know us better ! 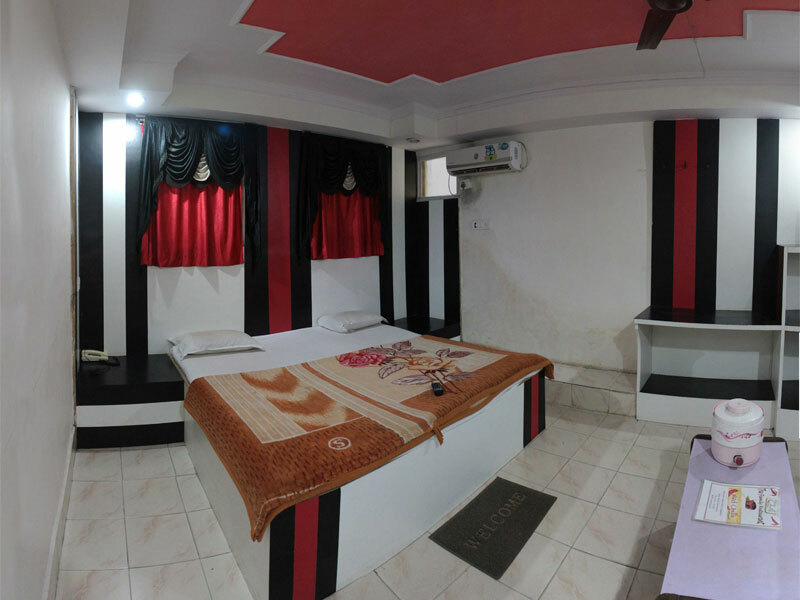 At the very heart of Pachmarhi town Hotel Meghdoot is the best in class hotel offering its guests a peaceful, gentle & lovely family atmosphere. 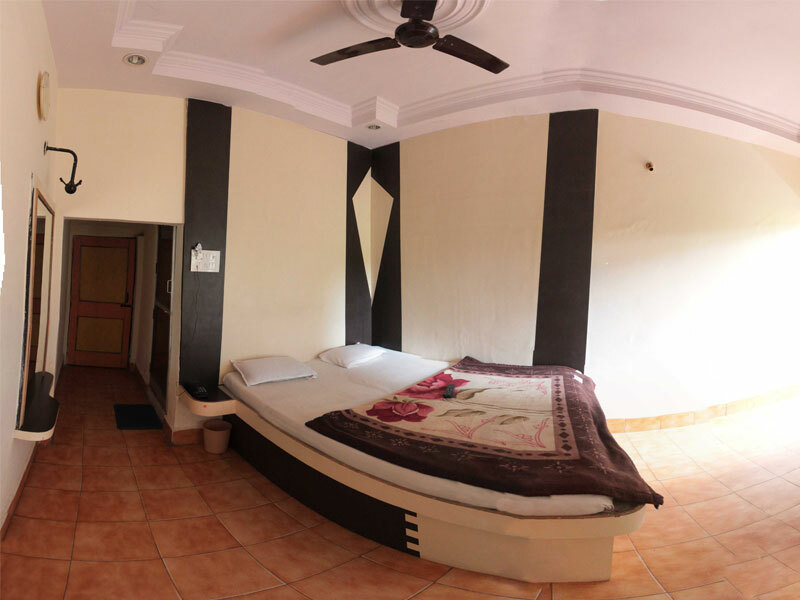 Hotel Meghdoot offers warm, homely, efficient room service. 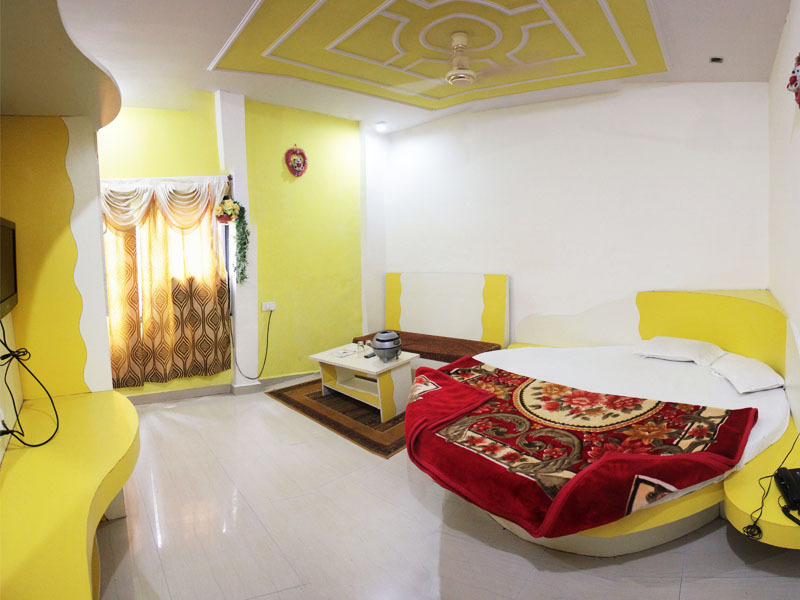 We also arrange your trip relaxed, enjoyable & tension-free with comfortable clean rooms with all basic amenities. Small colourful garden with swing. 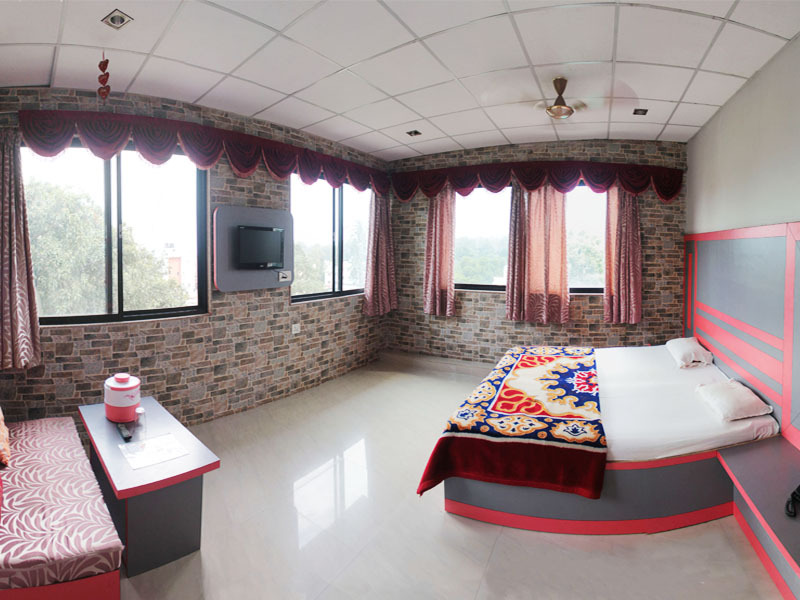 Hotel Meghdoot Pachmarhi strictly serves to only families & couples as it is a family hotel in true sense where Owner’s family resides on top floor & uses same stairs with vigilance of 24hrs. Hotel Meghdoot believes in personal long term relationship & focuses to win heart. We believe in recommendations of the guests & mouth publicity & don’t go for any marketing strategies. 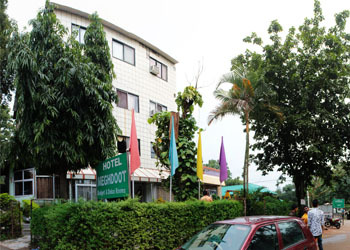 Hotel Meghdoot continues to serve the business and leisure travellers since a decade. It is a perfect example of consistent performance and achievement in the Hospitality Industry. 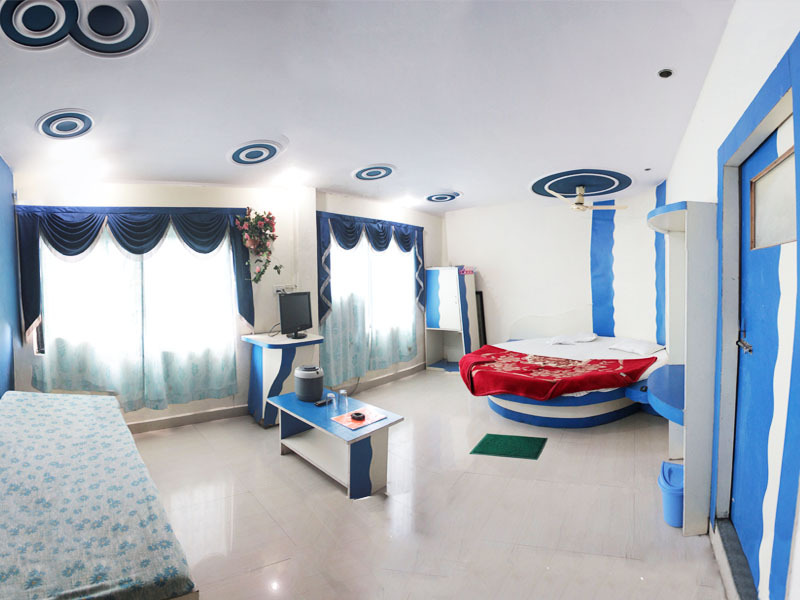 Hotel Meghdoot has set benchmarks in hospitality and has chain of hotels in Pachmari. 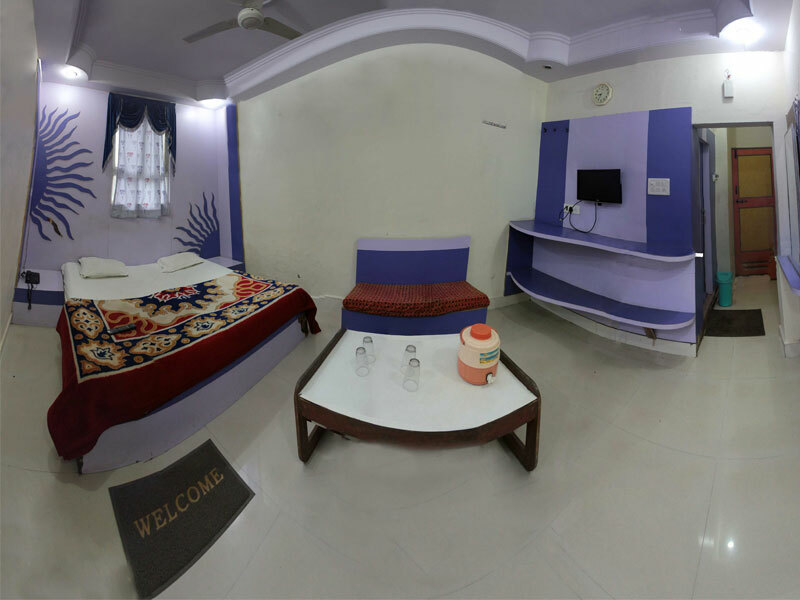 Established in the year 1997, Hotel Meghdoot has held true to a simple conviction - each guest is unique but every guest needs care and comfort. We believe it is our privilege to offer an ambience so relaxed and warm that to be at Hotel Meghdoot is to be in the comfort of home. We wish to have our guest always return to us and in doing so, always experience the happiness of a homecoming. We look back at the past years in pride and look forward to the years to come with renewed energy. Our commitment yet remains to win guest loyalty through delivering consistent services and products that meet and exceed expectations; our promise still remains to operate hotels that are 'small enough to listen, big enough to serve. Feel free to contact us anytime in case you have any questions or concern. 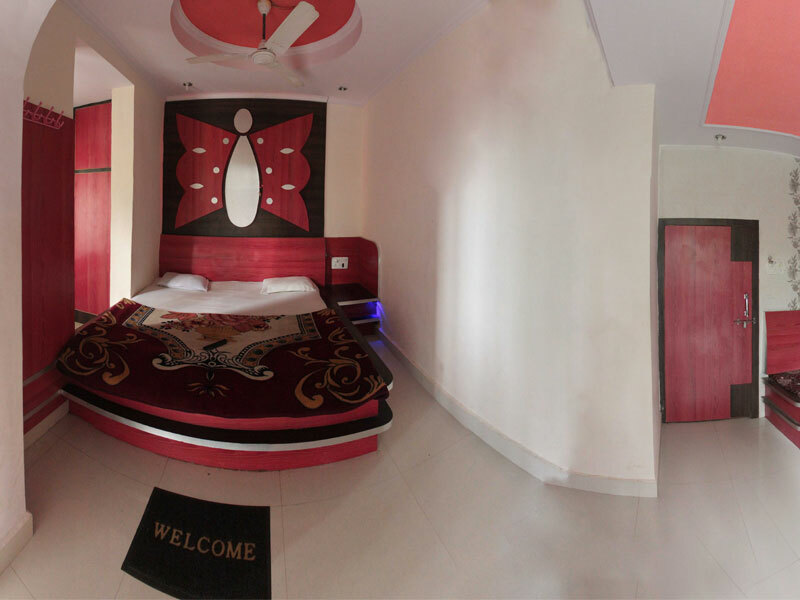 To make your stay a memorable experience at Meghdoot, We Offer theme based interiors in all our rooms. To give you a real out of the box experience.